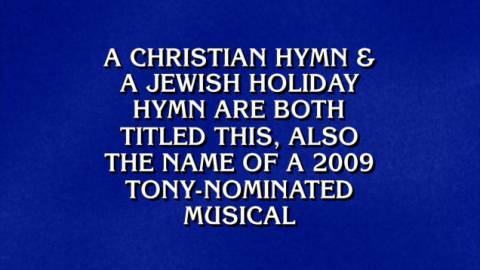 Monday evening's Jeopardy! champion Choyon Manjrekar had such an enormous lead that he figured he didn't have much to lose when he entered the final round. So, he decided to wager $0 and win our hearts.